river access for swimming or fishing. walking track access. close to a variety of skifields. 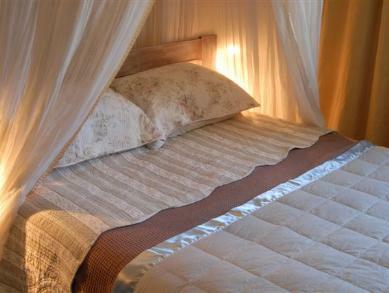 The standard price is NZD$ 270.00 per night. A discount of 10.00% is available on bookings 4 night/s or over. This discount is available in May, October, November. 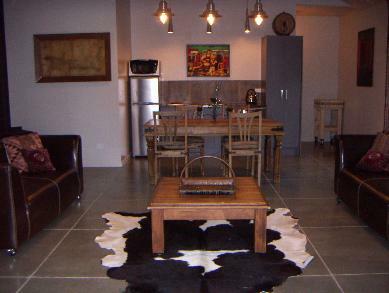 This discount is available in February, March, April, May, June, July, August, September, October, November. 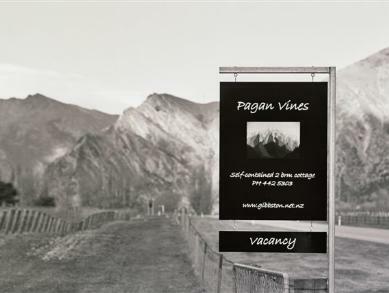 Pagan Vines Vineyard Accommodation - 4.7 out of 5 based on 18 ratings. 10 guest reviews. 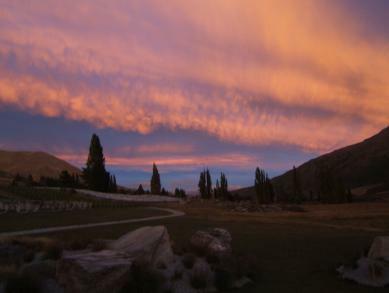 Pagan Vines Vineyard Accommodation - Reviewed by Janeen from New Zealand in December 2013. 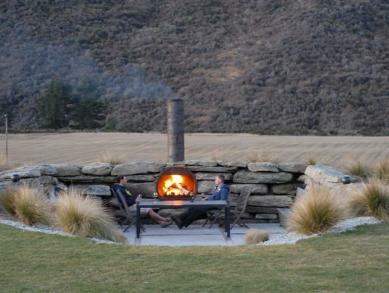 A fantastic place to chill out at and easy access to the sites n sounds of Queenstown and outer towns. Thoroughly enjoyed our stay and the lovely complimentary wine and will recommend to firneds and family who want to holiday in Qtown. Would've been good to have had the opportunity to learn about the vineyard and taste other varieties (if others were available). Would've enjoyed going out hunting for rabbits as well but well aware that some are not interested and you are busy. Maybe these could be options and made by arrangement only. Thanks for a fab stay and making us feel welcome. 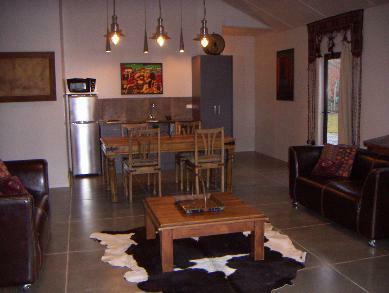 Pagan Vines Vineyard Accommodation - Reviewed by Lynda from New Zealand in January 2014. We had a fabulous time at Pagan Vines, the owners were very friendly and obliging. 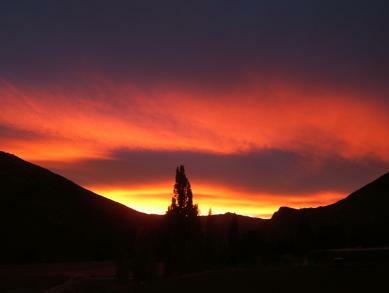 the location is about 20 minutes out of Queenstown which was great to be away from the crowds. Would definitely recommend this to all of my friends. 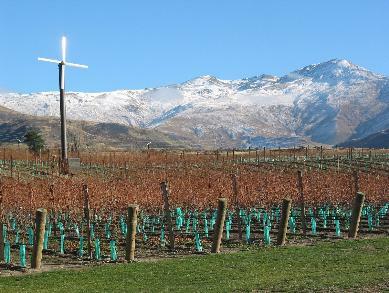 Pagan Vines Vineyard Accommodation - Reviewed by Richard from New Zealand in January 2014. Excellent property. So handy for cycling and the local highlights and yet far enough away from the bustle of peak holiday crowds. The red is fantastic but the Gris a bit sweet for me. Perfect holiday had by all. Many thanks. 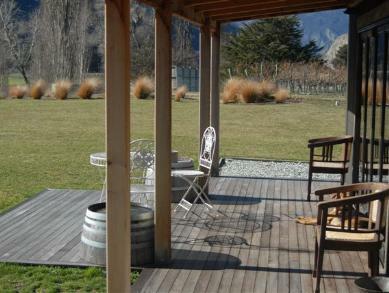 Pagan Vines Vineyard Accommodation - Reviewed by Chris from New Zealand in April 2012. I would defy anybody to come away from spending time at Pagan Vines and say they did not have a good experience. We have stayed at some really nice places in both Australia and NZ but to be honest we have set our bar very high after finding this place. Chris & Wendy. 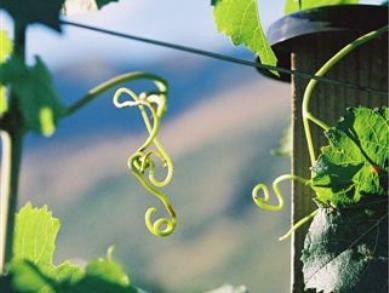 Pagan Vines Vineyard Accommodation - Reviewed by Greg from New Zealand in January 2012. Property was well appointed and owner onsite was very friendly, helpful and attentive to any requirments, but remained at a disctance. 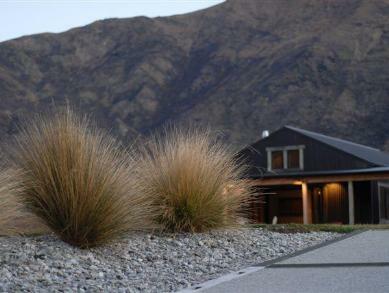 Pagan Vines Vineyard Accommodation - Reviewed by Samantha from New Zealand in January 2011. We had such a wonderful time at Pagan Vines and will remember it forever. Our daughter loved running about the property's landscape and was able to play to her hearts content. The views were spectacular and we loved how private the property was - very relaxing and luxurious. What more can you want. Thanks Sue and Johnny. We will recommend it to anyone. 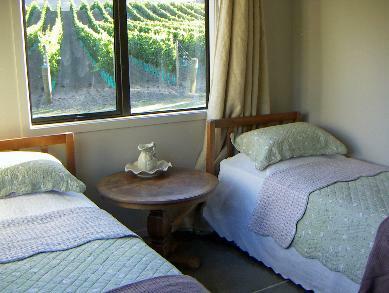 Pagan Vines Vineyard Accommodation - Reviewed by suzanne from Australia in July 2010. 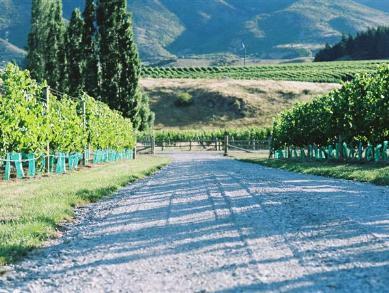 Pagan Vines Vineyard Accommodation - Reviewed by Randal from New Zealand in July 2009. Thankyou we really enjoyed our stay in your lovely accommodation. It was warm, welcoming and very well equipped with everything that we needed. 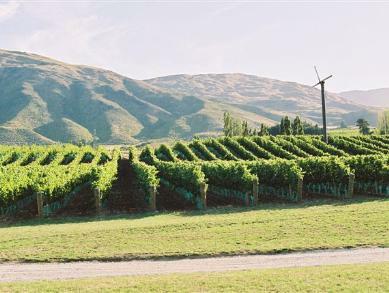 Pagan Vines Vineyard Accommodation - Reviewed by Amy from New Zealand in August 2009. We loved the cottage and the location was absolutely spectacular location. 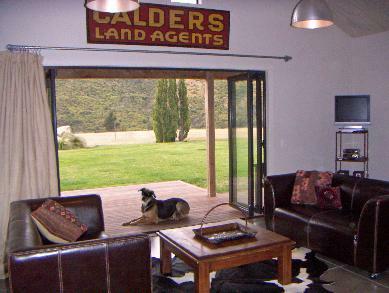 Ideal for skiing, wineries and holidaying in the Queenstown area. Would definitely stay there again and recommend to friends. Thank you so much! 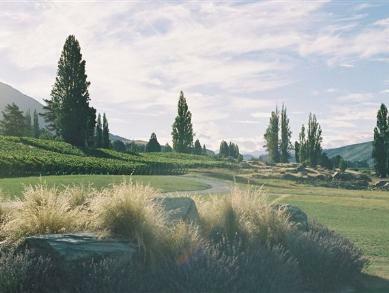 Pagan Vines Vineyard Accommodation - Reviewed by Carol from New Zealand in January 2009.